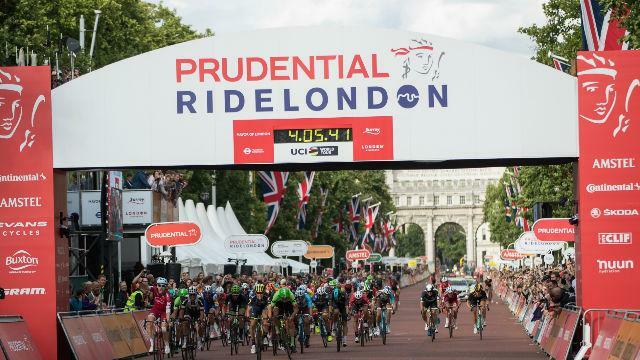 Watch 150 of the world’s top pro cyclists in action during Britain’s greatest 1-day bike race, the Prudential RideLondon-Surrey Classic. Line the 113-mile (183km) route, which winds its way from Horse Guards Road in St James’s Park, through the streets of London and Surrey. 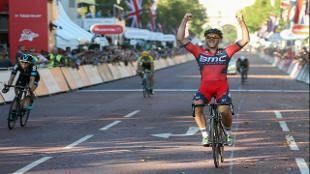 The race, which has been awarded official UCI WorldTour status, offers the highest prize money of any 1-day Classic. 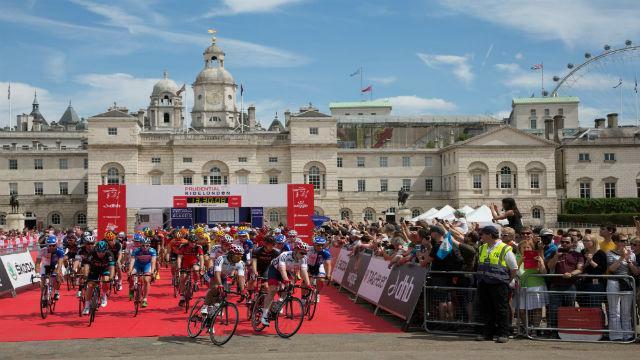 See the 20 teams of cyclists ride through Trafalgar Square and along Pall Mall, before they head along a 5-mile (8km) section of the A4, giving you plenty of opportunity to follow the action. 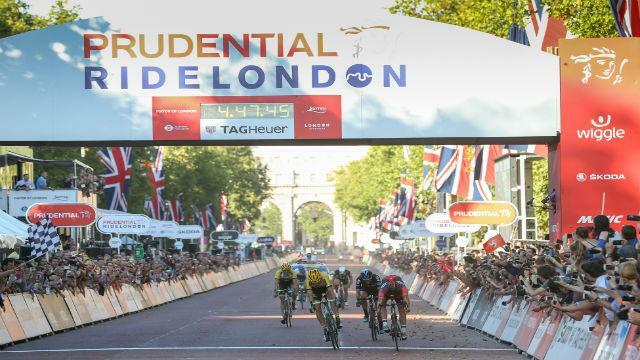 Surrey-based supporters can get a taste of the action by watching the race on big screens in Dorking, before cheering the riders on as they pass through the town towards the Surrey Hills. 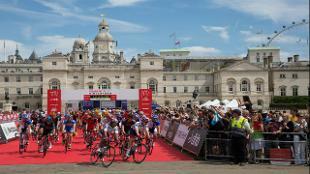 While, in Kingston, you can watch the riders speed past before enjoying a huge family-friendly festival. Before the weekend of riding and racing events starts, visit the Prudential RideLondon Cycling Show at ExCeL London. 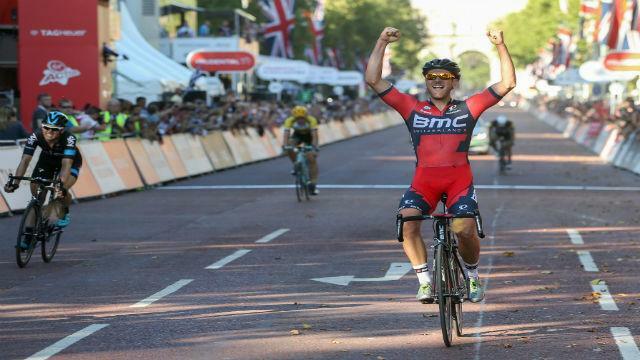 This free 3-day event is home to leading experts in nutrition and coaching, who will share their knowledge, tips and tricks, alongside some special guests from the elite world of cycling. 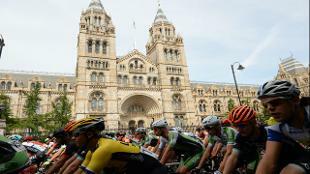 On Saturday, jump on your bike for the FreeCycle and enjoy a leisurely ride around London on closed roads, stopping off at one of the 7 Festival Zones, which are available to all. Later in the day, watch the world's best female cyclists compete in the Classique on a central route and then watch 550 riders, many dressed in fancy dress, compete in the Brompton World Championship. Finish the day with something a little different watching some of Europe’s best at the Handcycle Grand Prix evening event. The race starts at 1.40pm.